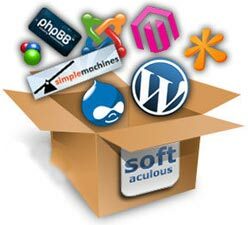 are described as the providing of housing, serving, and maintaining files for any given Web site. We offer reliable Web hosting inΓפ¼áPakistan. You can host majento, joomla, wordpress in all web hosting plans. We also offers unlimited web hosting plans. Our"self healing" technology ensures maximum performance at all times making downtime a thing of the past. Our hosting experts are stand by anytime to not only solve technical issues, but to give you the advice and guidance you need to succeed online. We offer a "No Questions Asked" Anytime money back guarantee with all our shared hosting plans. Your satisfaction or your money back!